What a year; forget Brexit and Trump, the Grim Reaper has scythed down so many this yeat we have barely had time to mourn them. For me the greatest losses were Bowie and Leonard Cohen; both original and beautiful artists who emerged in that most fertile period – the late Sixties and early Seventies. Bowie was a real shock as we didn’t even know he was ill, though there had been rumours – somehow we didn’t believe them. The man who fell to earth, the creator of Ziggy, the man who went to Berlin and wrote “Heroes” was gone. And his last act was to leave us with ‘BlackStar; and the haunting single ‘Lazarus’ – every time I see that face with the bandaged and button eyes I almost cry ‘Look up here, I’m in Heaven, I’ve got scars you cannot see.’ What a way to go, but what a waste too. Throughout the year we lost so many talented and wonderful people; if I name just a few that spring to mind – Wogan, Paul Daniels, Victoria Wood and Ronnie Corbett, it isn’t because the others mean any less. Musically we lost Glenn Frey from the Eagles and just lately Emerson and Greg Lake. Prince, who I was never a fan of, but an undisputed talent nevertheless went in the Summer. Only on Christmas Eve we learned that Rick Parfitt of Status Quo had gone. 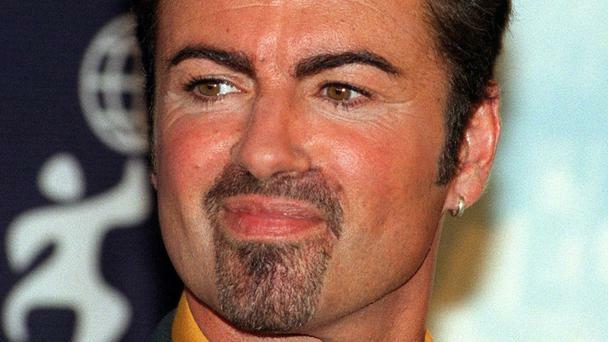 And now we wake up on Boxing Day to the sad news of the death of George Michael – only 58 too. My great friend and mentor Leonard died a few weeks ago, I had read that he was seriously ill so this didn’t come as such a shock. But there will be no new music from any of these artists – live albums and rejected tracks maybe , but no creativity; we must simply treasure the old records and be thankful that we live in an age where their music, their performances and images will always be with us. 2016 has been a sad year in Music; let us hope we don’t get another crop like it in 2017. Previous PostA Very Merry ChristmasNext PostCompetition or Co-operation ?